While the Holiday Season is a great opportunity for retirees to bond with their family and friends, especially since they don’t have to work anymore, this can pose a financial challenge to them. Not only do their funds get limited once they stop working, but they might also feel the pressure to travel and visit their family and relatives in reunions. This pressures them to spend lots of money. As a retiree, how can you make your holidays memorable without draining your pocket? Here’s what the experts have to say. During your years of travel when you were still young, you may have collected some ornaments or some interesting pieces or treasures. According to experts, it’s high time you pass it on to the next generation. You don’t need to buy new ornaments or treasures to give to your family. Instead, you can wrap it in a gift and write a note to explain the history behind each piece. You can also mention where it came from and how meaningful or significant the piece is to you. Be creative and share your memories with your family by creating gifts. You can also compile your photos and give it as gifts. 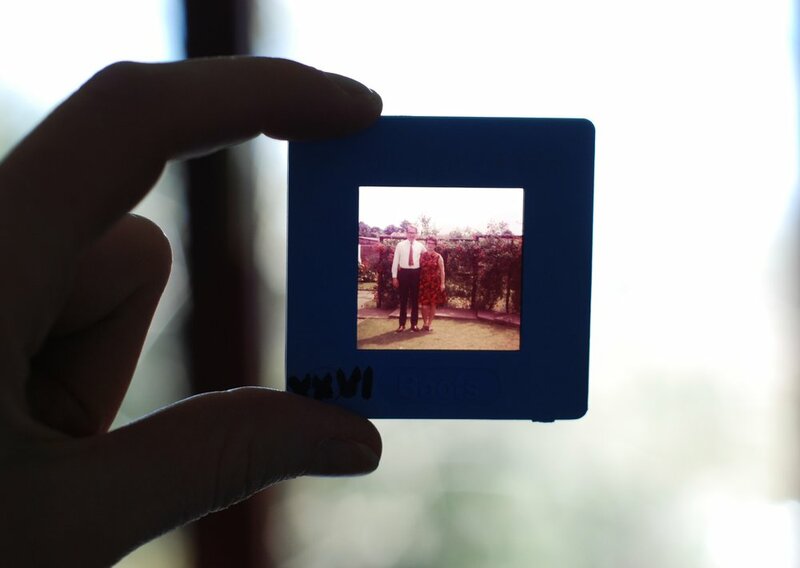 You can compile your pictures and make a story (like a scrapbook) to tell your story or your family’s early history by sharing some of your most memorable events. According to senior consultant Susan Hosage, compiling pictures and making it as albums is easier now thanks to the technology. You can use online services like Mixbook, Snapfish, and Shutterfly to create photo books. What’s more? You can definitely make use of discounts and deals this Holiday season to save more money! Another treasure you should pass on to your family is your family’s treasured recipe. Instead of spending your money buying unhealthy food, take this opportunity to cook your favorite recipe. Aside from letting the family taste your delicious cooking, you can ask your grandchild to record a tape during the entire process. In this way, your children, grandchildren, and the future generation can look back to your video to cook your favorite recipe. 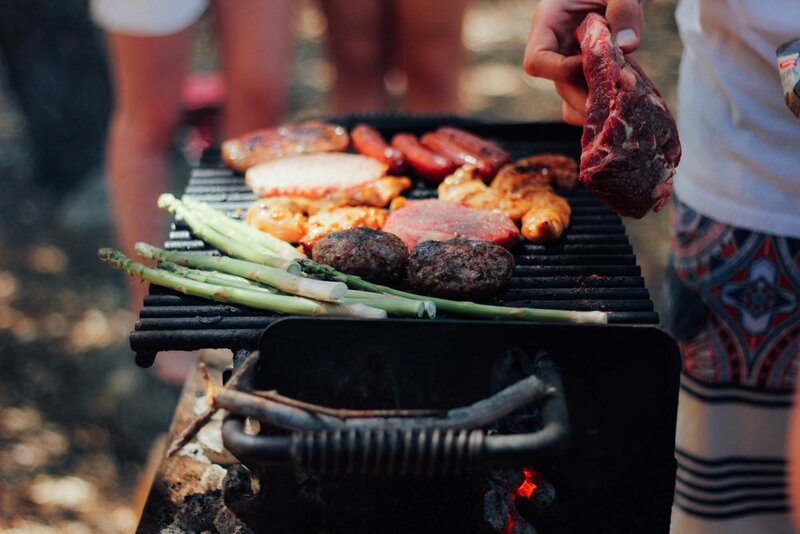 Take this moment to cook the family’s trademark recipe and bond with your family. They will also reminisce about their memories together with you as they watch your recipe video. If you’re not fond of taking videos, you can share your recipes by compiling a custom cookbook instead. Make a list of your family’s favorite recipes. You can also ask your family members what dishes they’d like to feature. In this way, you can give a meaningful, heart-warming, and delicious gift to your loved ones. If you happen to live closer to your family members with children, the experts recommend you offer some time to babysit your beloved grandchildren in the upcoming Holiday Season. Most family members get busy during the Holiday Season. You can help put their mind at ease by offering to take care of your family. In this way, they’ll be able to concentrate at work, enabling them to finish their tasks sooner. The sooner they finish, the more time they’ll have to bond with you and their children. Even if you don’t give something of monetary value or a present as a gift, the time you rendered to your family can mean so much more to them. Offer your old but still usable and presentable decorative ornaments to your family. Most families tend to decorate their house with ornaments and wreaths during the Holiday Season. 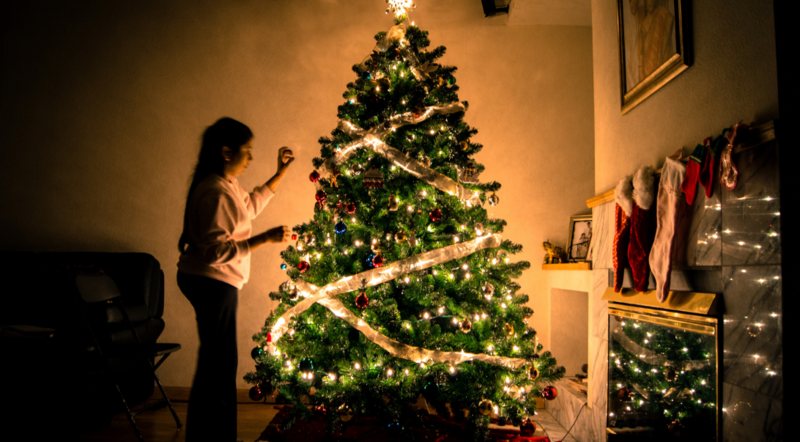 While we anticipate this kind of bonding and decorating session with our family, this can also be a daunting experience as we tend to buy new ornaments – which cost us more money. 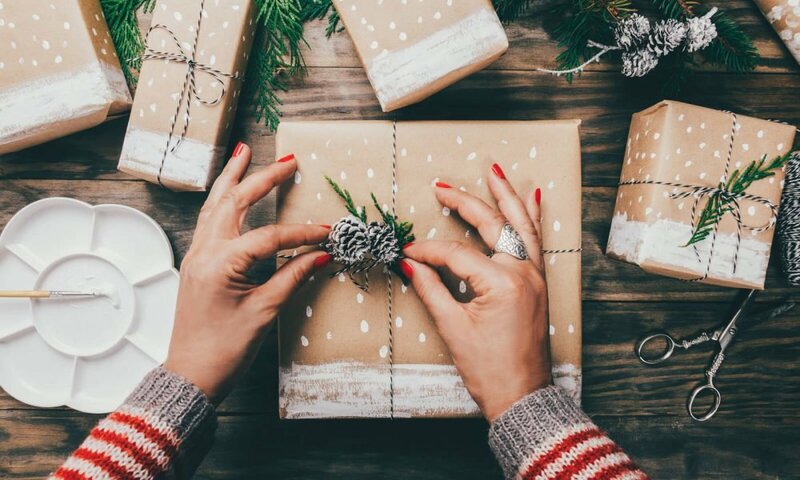 To avoid spending money recklessly and storing unused items after the Holiday Season, the experts recommend you go through your holiday ware boxes. For example, your used branches and pine cones can be used as centerpieces. You can also browse your large craft of supply and tap your family to assess your ornaments to determine which is still useful, and which isn’t. In this way, you get to bond with your family too.